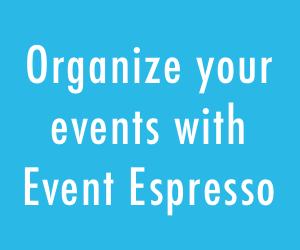 We have several customers who successfully used Event Espresso to manage their firearms safety and security training courses, taking advantage of our online event registration and ticketing features. Just one of these examples is: Tri-South Inc. The Tri-South security and firearms training centers provide training to security personnel, safety professionals and firearm enthusiast. 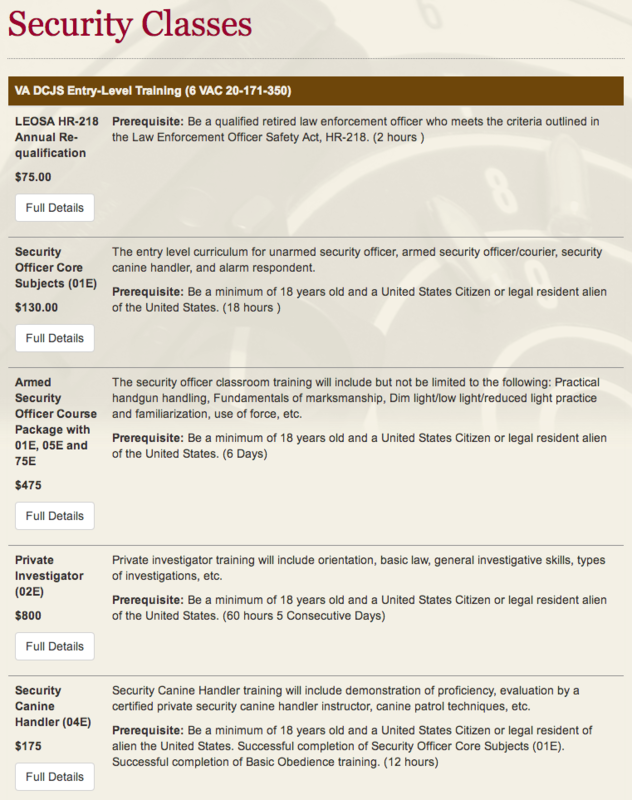 Categorize their training classes by type (firearms, self-defense, security, etc.) 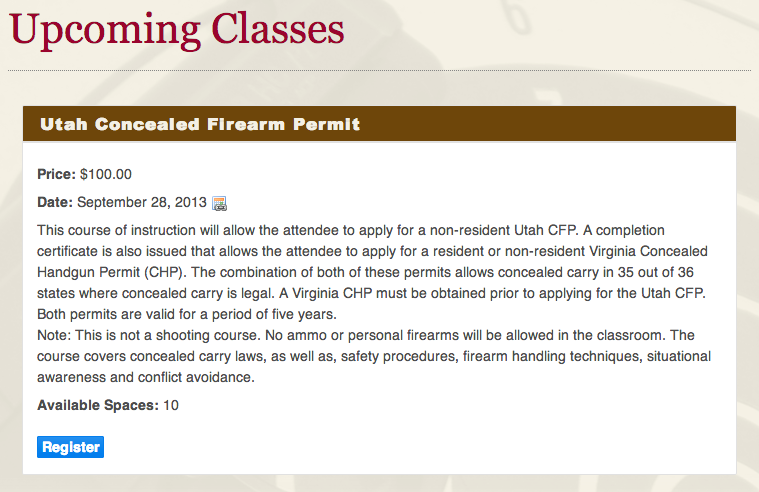 and list those classes/courses on separate pages. Post dates and times of when classes/courses are available. This can be done in a list view of classes or on a calendar page. Set maximum number of attendees per class/course. Event Espresso will then close the registration once the maximum registration limit has been reached. Ask custom registration questions to people who register for a class. Ask about the attendee’s prior experience with firearms, or what organization they work for, their ID number, etc.. You can also ask how they heard about your service so you can get more information about what marketing programs are working. 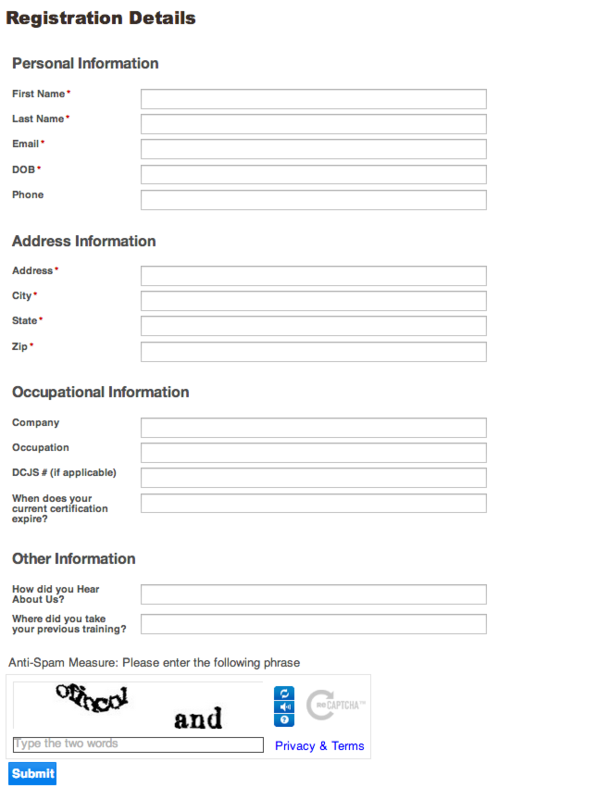 You can even create a checkbox for them to agree to terms and conditions. 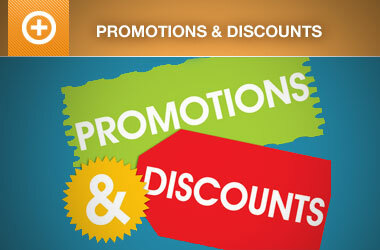 Use the WP User Integration add-on to allow members of the site/club to receive discounts on their tickets. With this add-on the training centers can allow the site users view events they have registered for, as well as cancel registrations if needed. 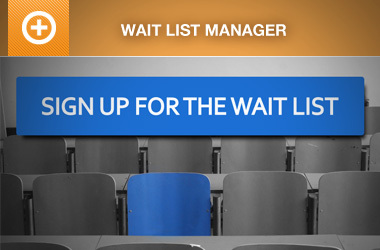 With the Roles and Permissions add-on, the centers can allow employees to set up events. Using the ticketing add-on, the centers can issue tickets that can be scanned with the mobile apps. This simplifies the check-in process on the day of the class/course. The ticketing add-on will also allow the training centers to quickly see who has attended the class. This is great if the training centers will be emailing course completion certificates to the attendees who actually attended the class. With the Multiple Event Registration add-on the training center can configure individual shortcodes to add a series of classes to the cart at one time. With the Recurring Events Manager Add-on, the center can set events up on auto-pilot, where they are created on a schedule that is preset, either manually or automatically according to dates specified.